In this episode of the Keiser Report, Max and Stacy discuss infrastructure projects and human migration. 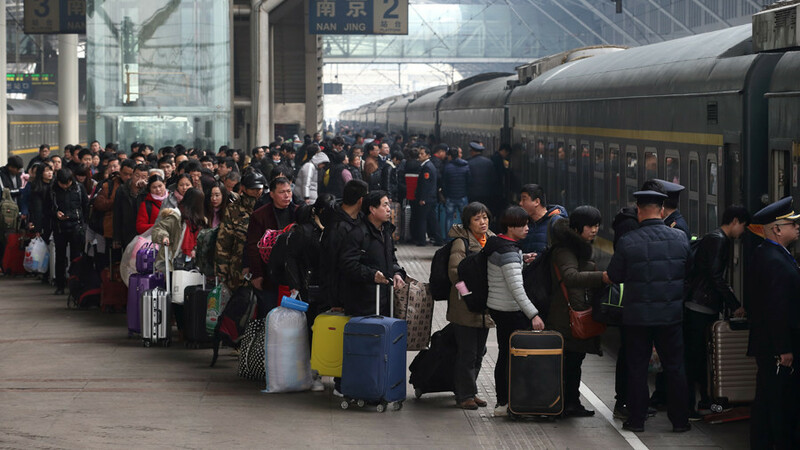 They look at China, where they went from almost no bullet trains a decade ago, to the longest high-speed rail network in the world. In the second half, Max interviews Dan Collins of TheChinaMoneyReport.com about all the stories about China that the US media has missed in recent months: from the new Polar Silk Road, to their venture capital market overtaking the US market, to cloning primates, and Trump’s new national defense strategy elevating China to ‘economic predator’ status.